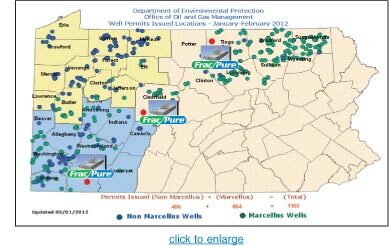 beneficial uses and distilled water that can be returned to the water supply or used in fraccing operations. ■ Distilled water is the only liquid discharge, which exceeds the recognized drinking water standard from the EPA and all state environmental regulatory groups of 500 parts per million of total dissolved solids. 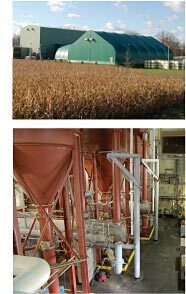 The FracPure™ Process averages 100 parts per million or less of total dissolved solids, which is safe to return to the water table and release into rivers and streams. 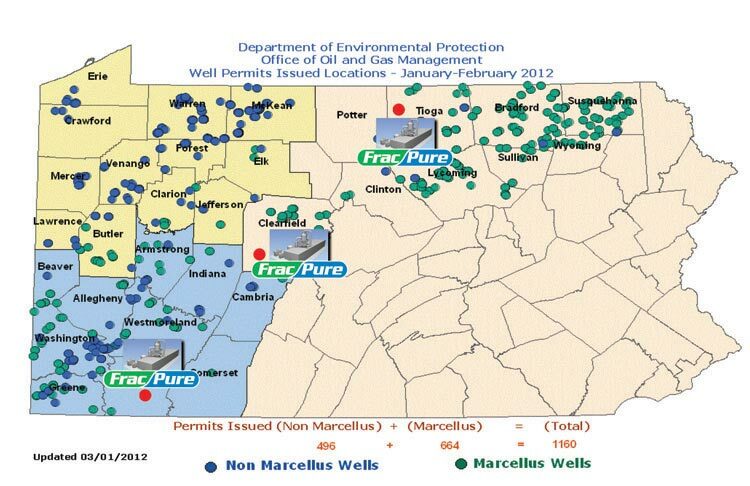 Integrated Water Technologies will strategically select locations regionally throughout the Marcellus Shale. This will reduce trucking costs from the drill sites and allow for handling large volumes of brine locally.